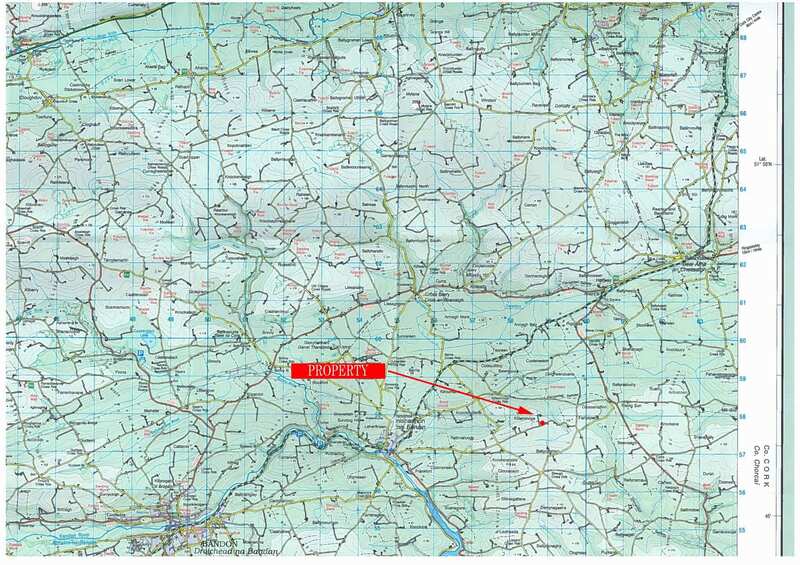 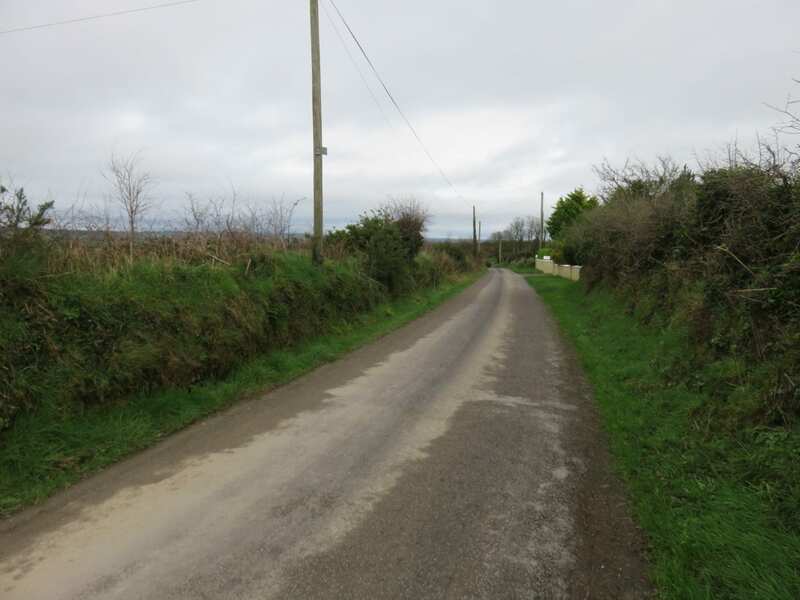  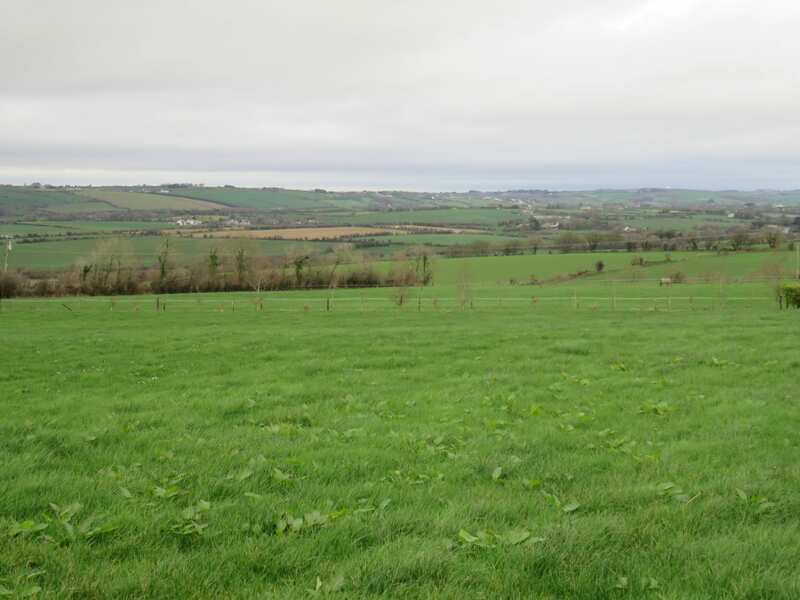 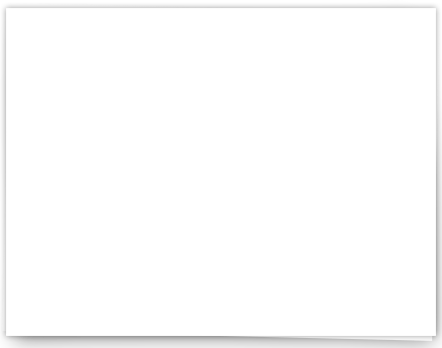 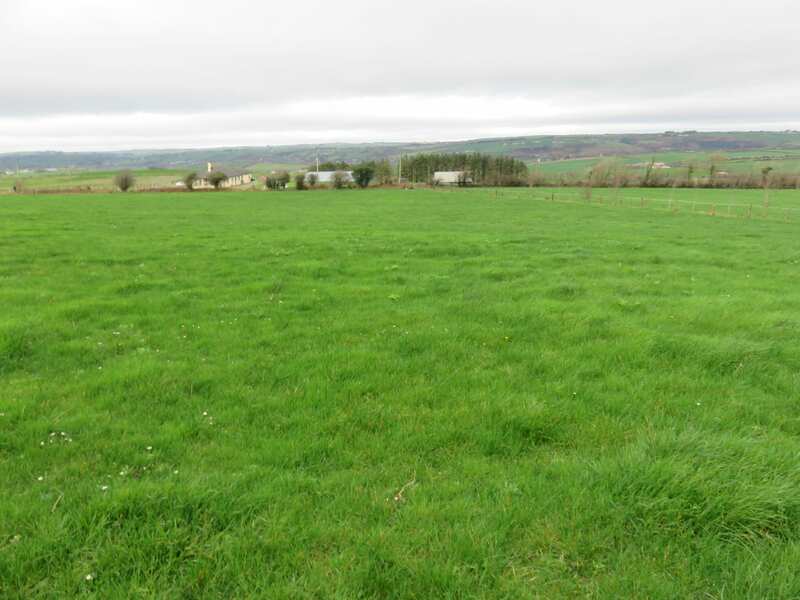 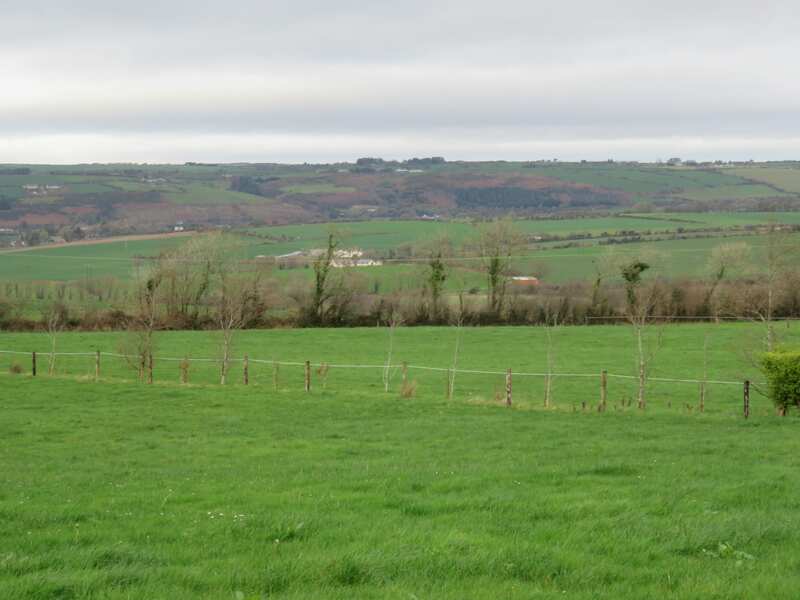 This site is located in an attractive rural location 2.5 miles from Innishannon and Cork City a 15 minute commute. 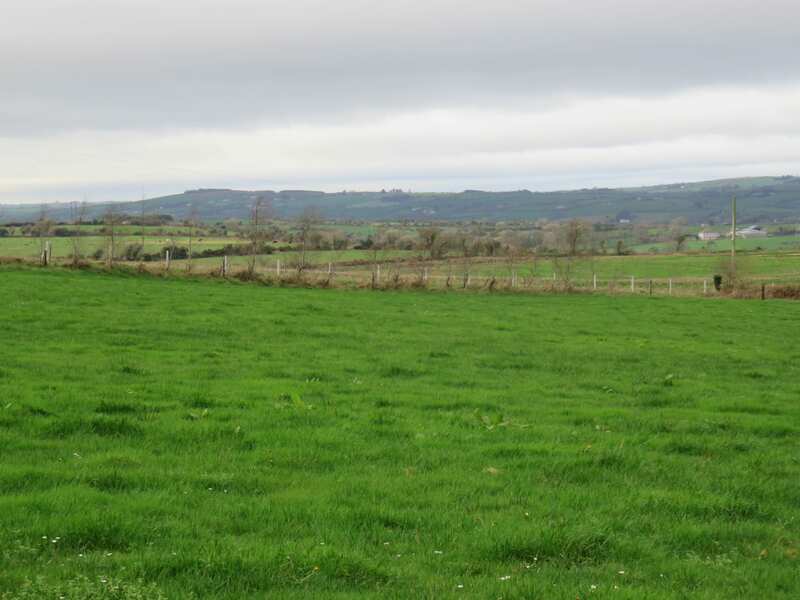 This is an easily developed roadside site with magnificent countryside views. 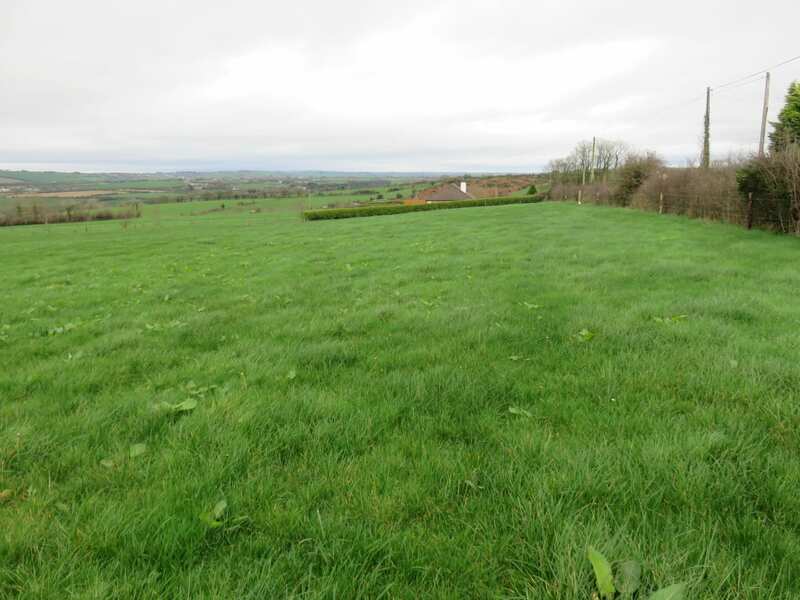 The site is being sold subject to Planning Permission and would ideally suit Purchasers from this area and with a Local Housing need.